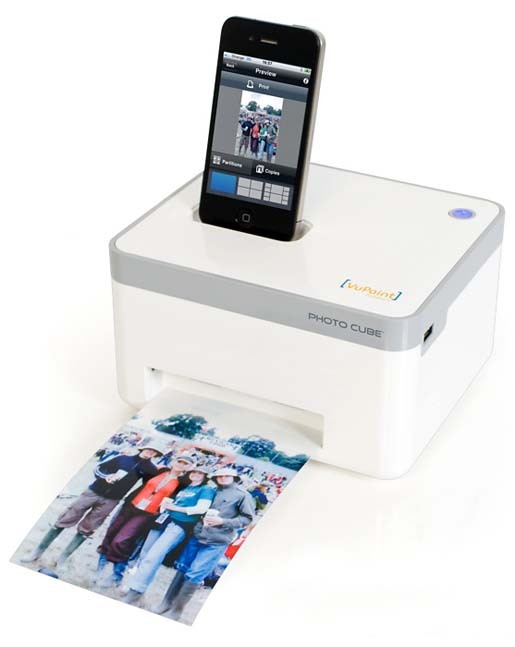 Photo Cube Smartphone Printer is something different that you never expect. It uses dye sublimation and produces high quality prints to rival your local print shop. At the same time, the printer is capable of printing directly from your iPad, iPhone or Android device. The dimension of the printer is 17.5cm x 15cm and it is cordially more compact than the normal printers. Moreover, you can use the printer to charge your iPhone or iPod by directly connecting to them via USB.